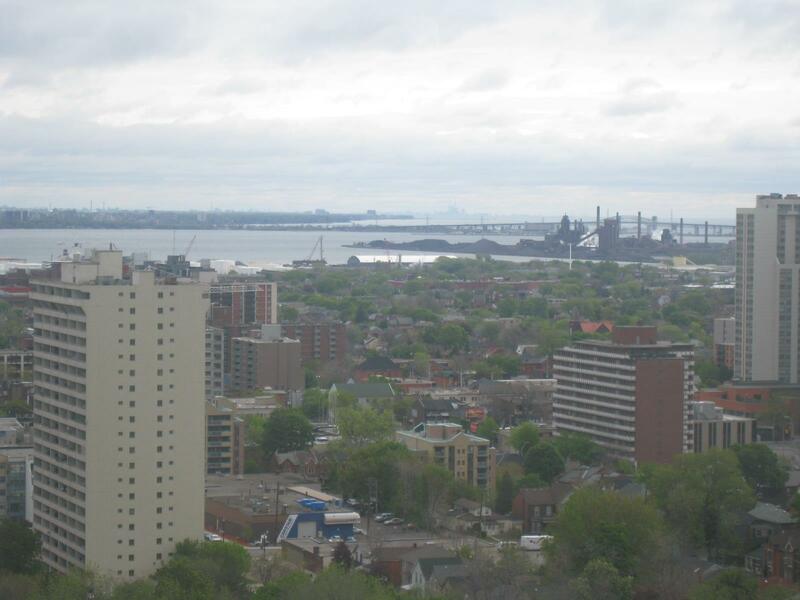 Welcome to Gary Nusca, CCIM, AMP, Broker, Bridgecan Realty Ltd., Brokerage a source of real estate from Toronto real estate, the GTA to Hamilton helping people buy and sell real estate since 1973. This site has thousands of homes and commercial properties Exclusive AND MLS listings! 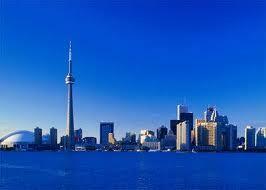 You can search any city in Ontario and we will refer you to a broker or salesperson who can best help. Subscribe free to receive listings by EMail in the price range and area you are looking. Click on Search Properties. Select type of property, and you can zero in on cities and neighborhoods. Get notified of a listing by email today, see it tonight, buy it by tomorrow. For financing, click here for mortgages. See among the daily best rates in the industry. Mortgages are available Canada Wide through Chartered Banks and private where needed. Canada Wide 1-877-272-1721 or 416-214-4875. One phone call and one application and the power of Centum you can have a mortgage from a Canadian bank that saves you money. Many are surprised at how quick a committment can be provided. Lock in a rate today, no obligation. This can be important in 2017 as rates seem to be inching upward. We pledge value, wise decision making, creative thinking, maximizing your dollar, creating wealth, achieving the highest and best price when selling, understanding the market, finding the best buy when purchasing, thinking outside the box, considering all options, creative financing, working hard, helping you to achieve your objectives, freeing you up to get on with your plans and helping you build for the future. Remember 90% of the millionaires made it in real estate. Commercial and Residential experience since 1972 to benefit you. For residential and commercial properties see color photos and slide show displays. Select the Residental drop down box above and choose Property Search. Search by area, price range, type of property and other choices. Then choose Exclusive. These opportunities are also placed by licensed real estate brokers and salespeople but are mostly opportunities that are not on real estate boards yet. Whether you are thinking about buying or selling or leasing a property, let us help you get connect with a property you like, get the best advice, exposure and searching along the way. When anything interests you, simply mark down the message numbers and call me or send an email with the message numbers and we will get right back to you. 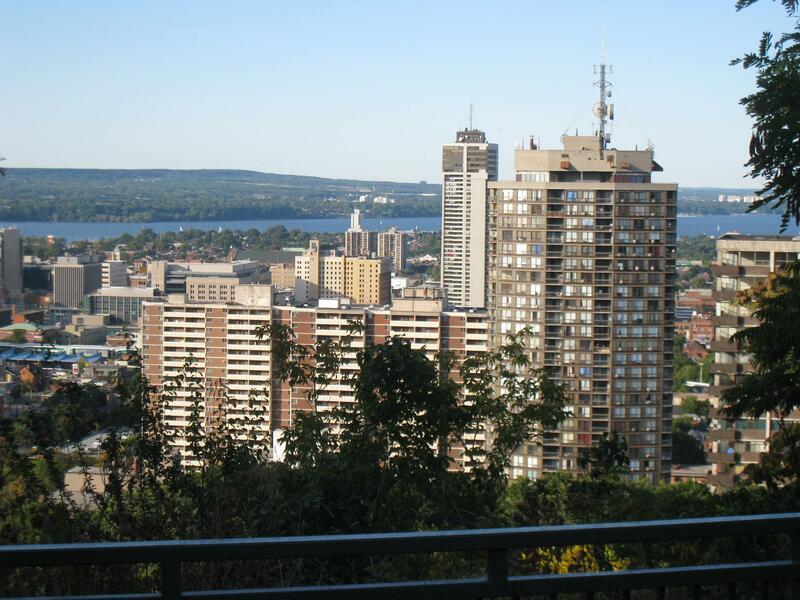 There are commercial listings around the world, and residential listings in Ontario. We do residential and commercial referrals world wide. We have an extensive referral network to help you most anywhere in the world. Mortgage Agent License No. M09000283. The Financial Services Commission of Ontario licenses mortgage brokers, agents, brokerages and administrators in Ontario. Licensed mortgage professionals have met specific education, experience and suitability requirements. And . . . you can fill your application on line for a free quote absolutely no obligation and very quick. We also have private lenders who can lend on property value when qualifying can be a problem. Call us and we have a way of helping you to fill in the application online, or we can fill it online for you while talking with you on the phone. For real estate I only do referrals: On a personal level for real estate I only act for my personal family, friends from time to time and even then we sometimes list with members on our service from time to time. I do referrals to other brokers and real estate salespeople by placing information on ICIWorld for all members. I may the progress to ensure you are getting looked after. For financing I do referrals and direct business: I may act personally in the case of doing financing but even then we do referrals. For mortgage brokers in the industry we invite you to join and we do referrals to you and help you generate business. One major advantage for commercial financing is the connections our company has for private financing built up with years of doing 1,000's of deals. Our team can usually analyse your situation, make recommendations and you can act accordingly. My time is used mostly building a national real estate database of classified ads and affiliated services for licensed real estate brokerage industry. That is because I am President of ICIWorld.com with 30,000 to 40,000 visitors monthly, a real estate broker and salesperson information service on the Internet started in 1994 and continuing to this day. With the advent of mobile networking see www.iciworld.mobi on your phone and see all the networking going on industry wide, world wide. You are invited to network with the industry and the public worldwide with people in 138 countries. You will learn it is a the largest national database of contacts that includes opportunities of an exclusive nature, 30,000+, 75% that are not on real estate boards. See the deals going on. For licensed real estate brokers and salespeople. ICIWorld Virtually every member making connections to do business. For residential search by location, etc. click here. And you can new listings of homes delivered to you by EMail with color photos.